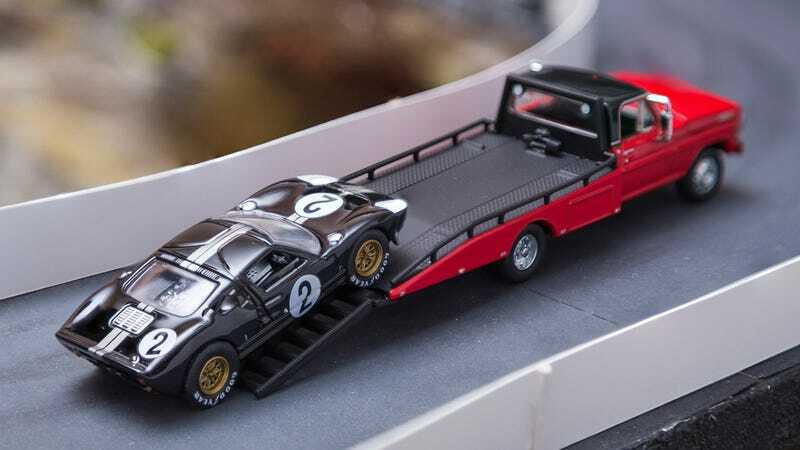 This is the pinnacle of my many GT40's. The winner. And it is a fantastic representation. Here it is with the Heritage version from Greenlight.